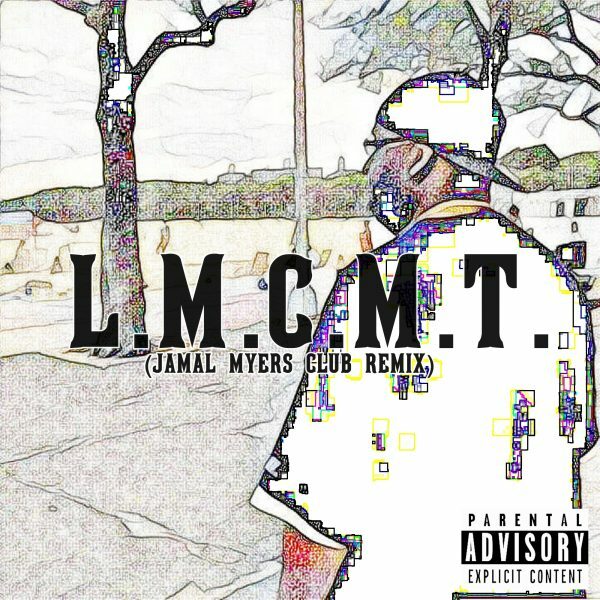 Check out Jamal’s Baltimore Club remix of DJ Kool’s Let Me Clear My Throat. It was uploaded to Soundcloud with drops. If you want the final version with no drops, head to https://631music.bandcamp.com/track/l-m-c-m-t-let-me-clear-my-throat to get your copy. WELCOME TO THE SOUTHERN STATE !! !